There a 6 stages in total. The activities become progressively more challenging throughout the course of the programme as the children develop. Every lesson always ends with a fun game! The first 2 stages are for pre-school age children and are geared at giving the kids a great introduction to sport through play and exploration in a fun and safe environment. Each lesson contains lots of short and varied activities in order to keep the youngsters fully engaged and focused! 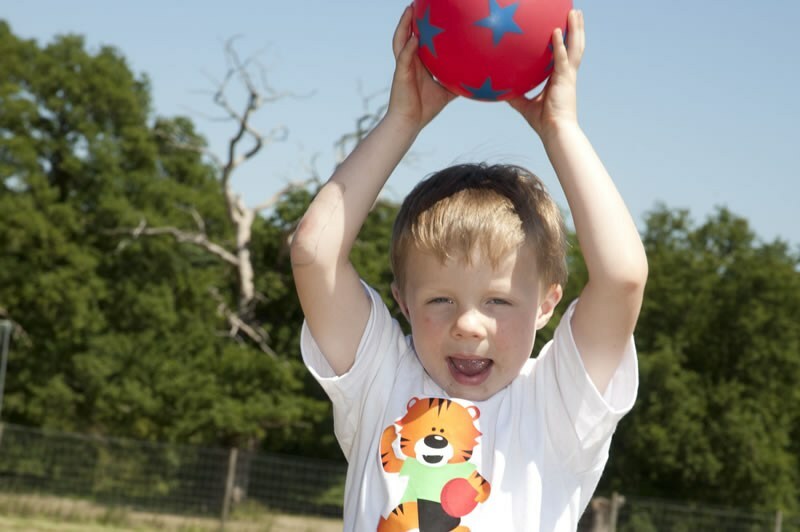 The Go Getters will learn how to travel with, send and receive a ball and other equipment in different ways, whilst also doing lots of catching, throwing, bouncing and kicking exercises which are all designed to improve their hand to eye co-ordination, ball skills and spacial awareness. In stages 4, 5 and 6 the children will get to play one of seven different sports each week (cricket, football, rugby, hockey, basketball, volleyball and tennis). They will learn all the various intricacies and rules of these sports whilst also honing their skills.